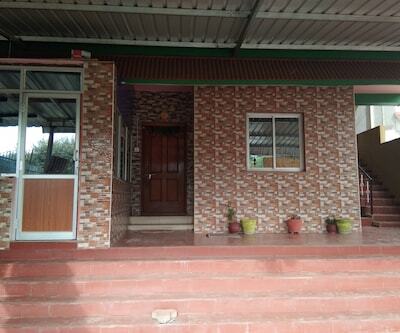 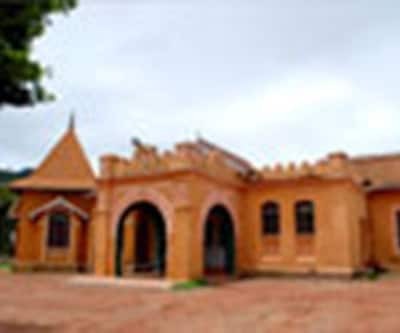 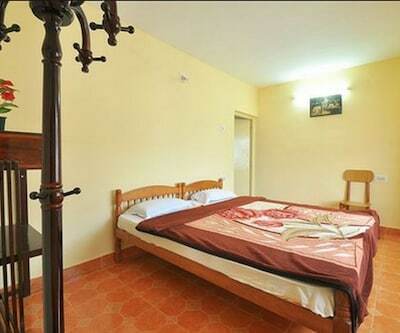 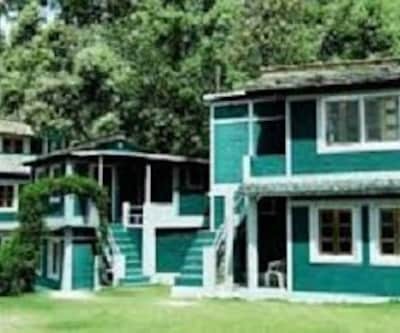 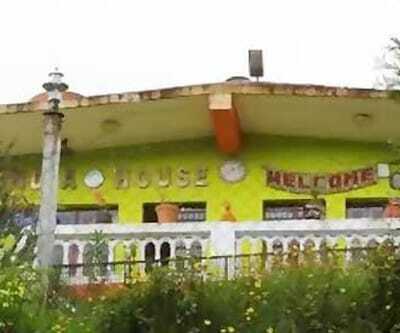 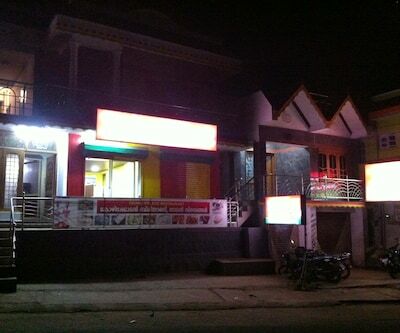 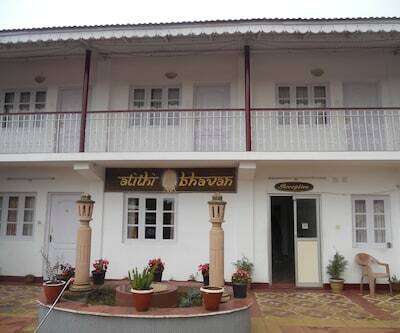 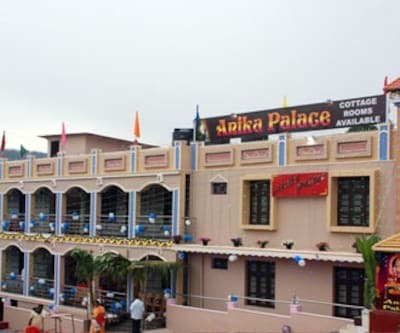 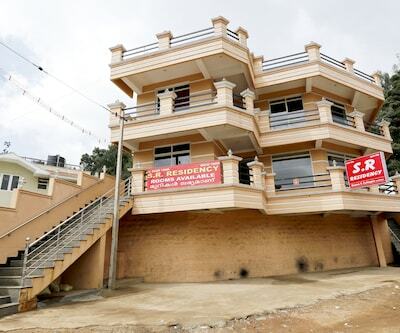 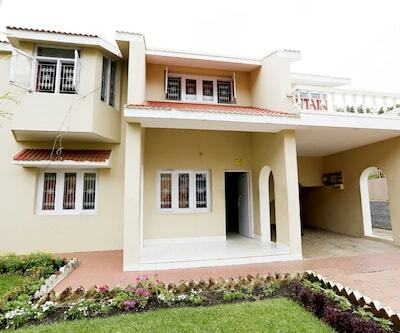 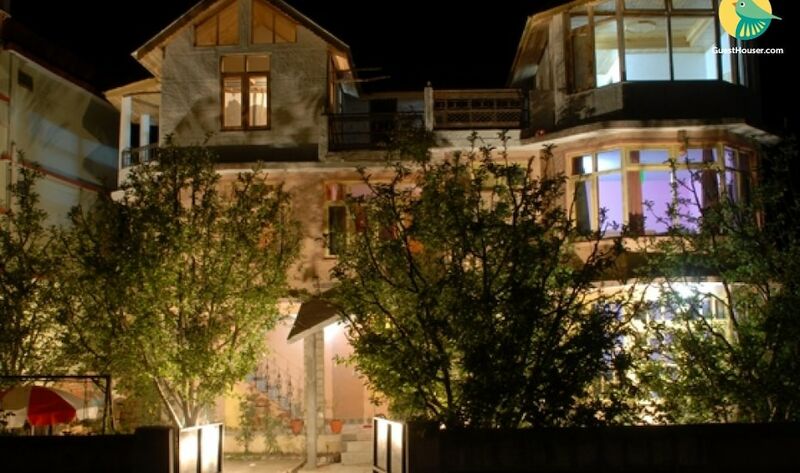 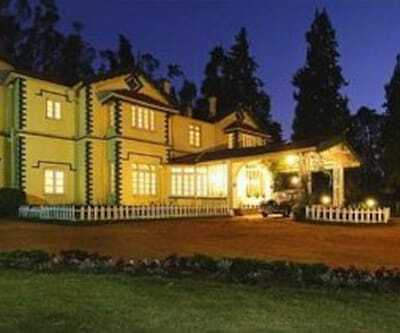 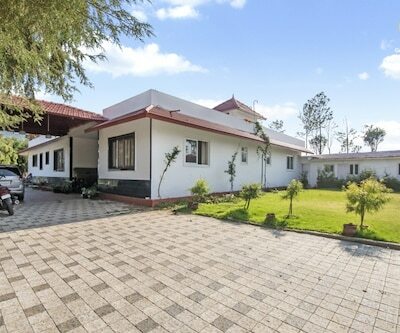 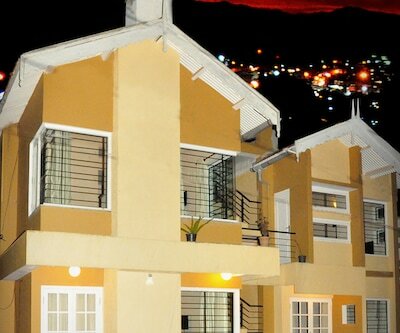 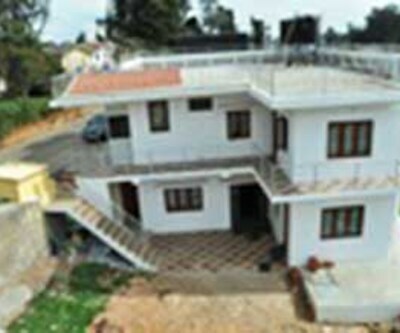 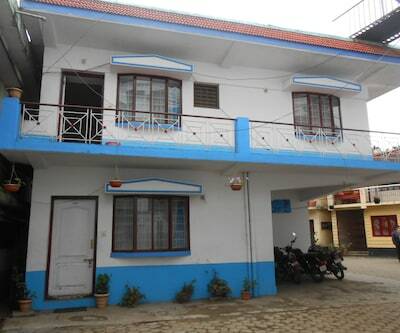 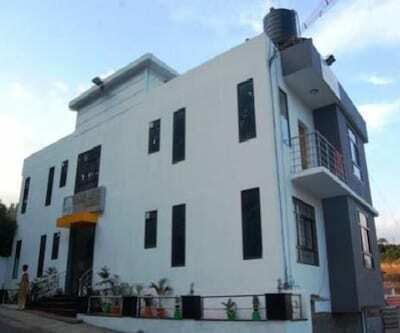 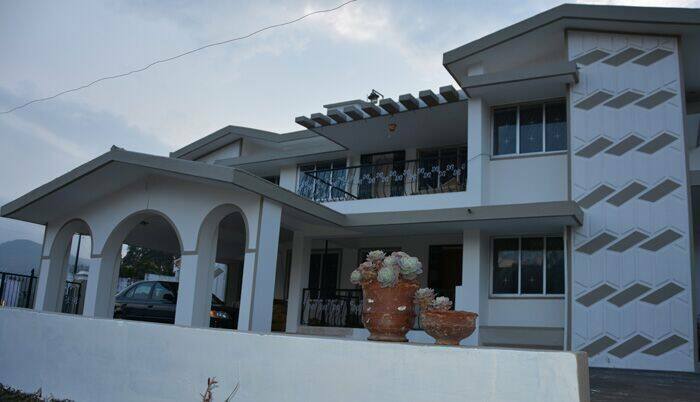 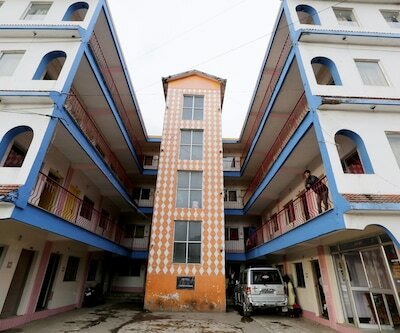 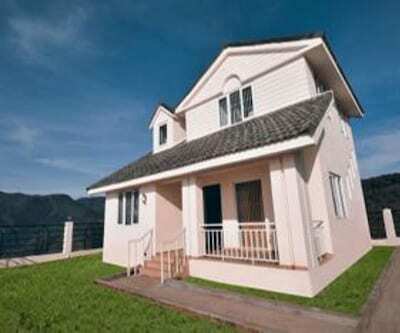 Located at a distance of 1 km from the Gandhikandi Temple, Wind Thistle Villa offers free internet access to its guests. 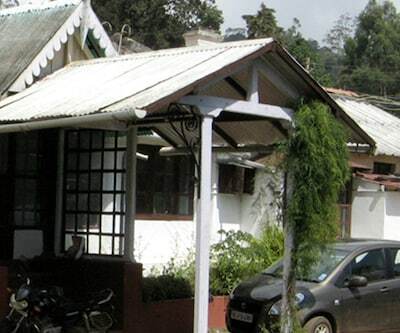 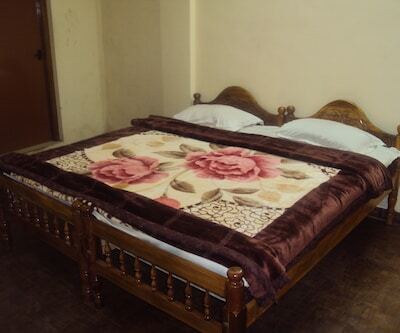 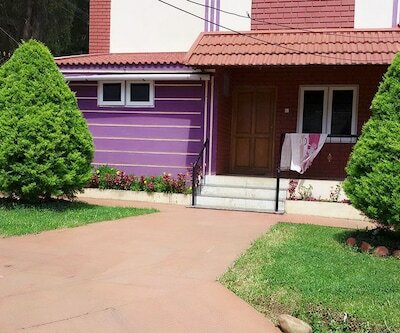 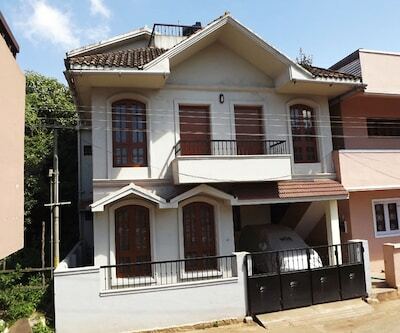 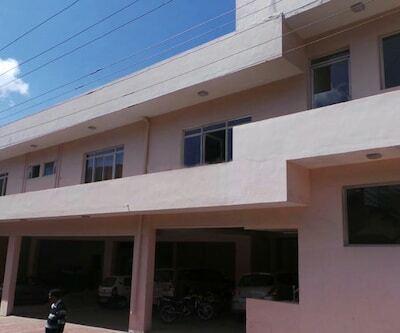 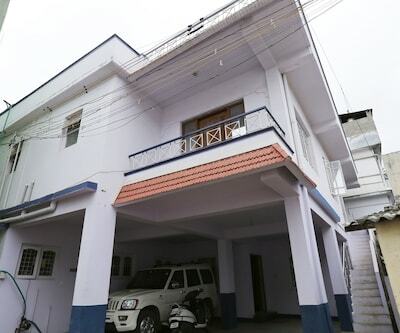 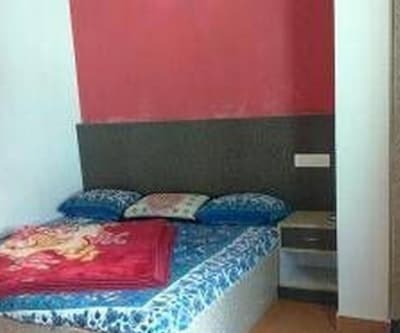 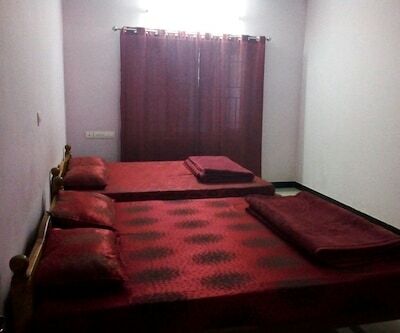 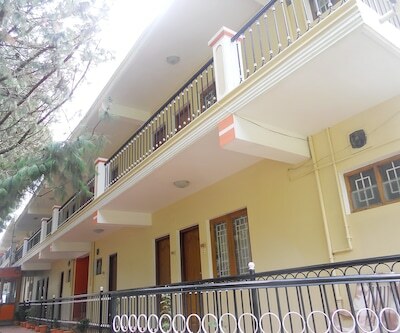 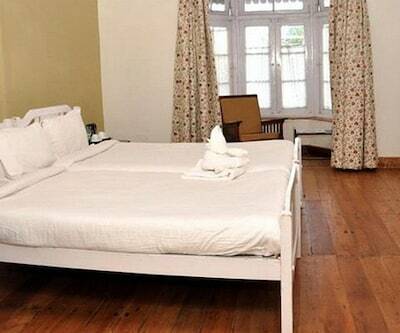 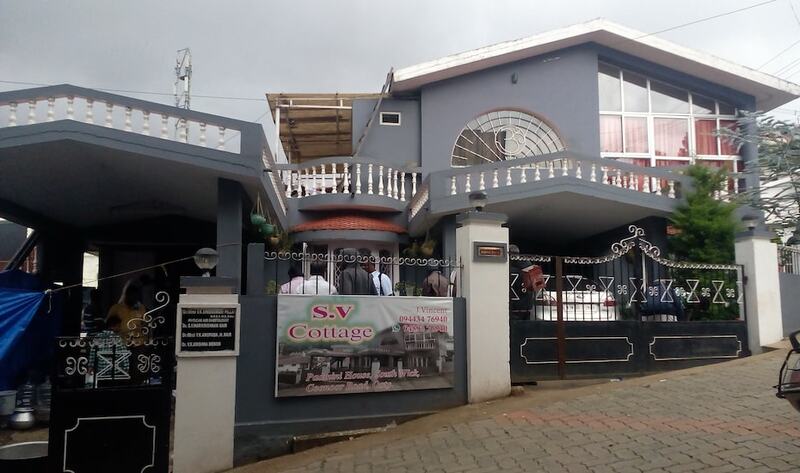 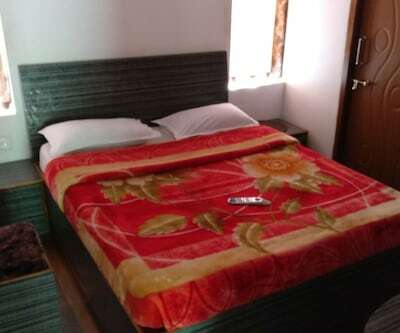 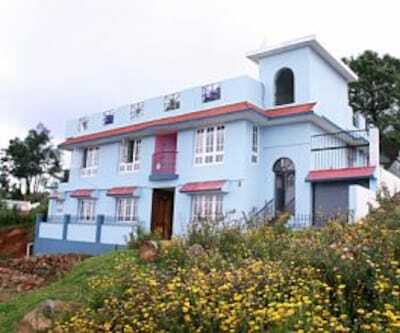 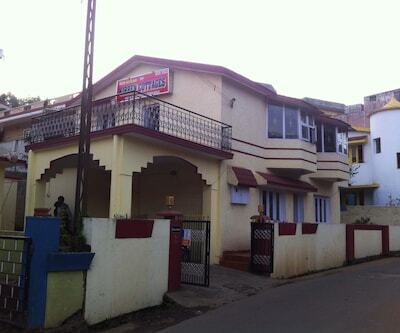 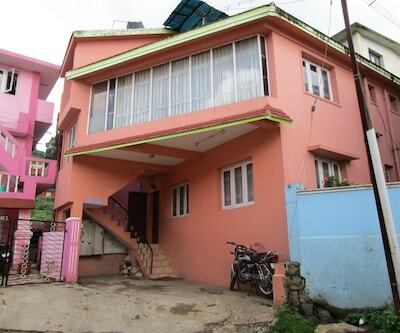 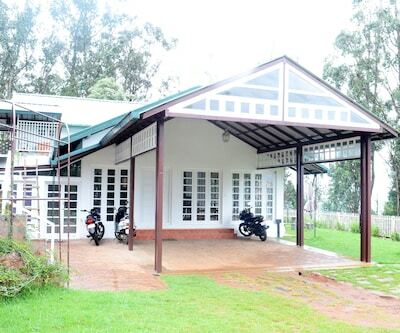 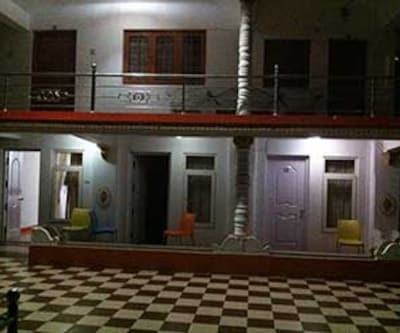 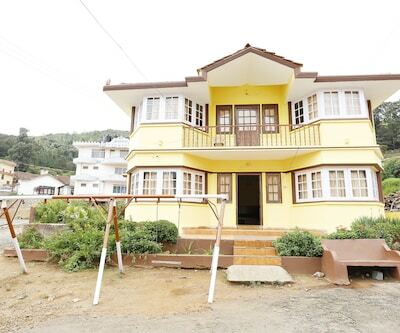 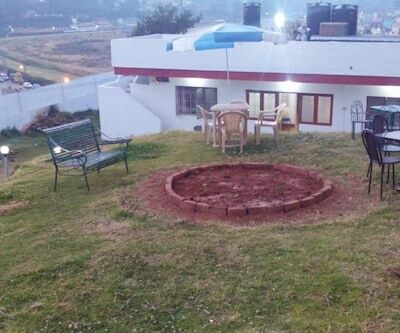 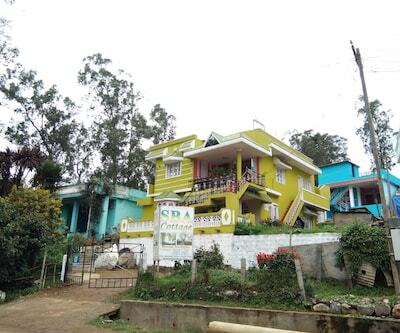 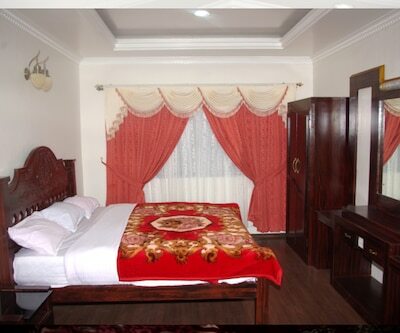 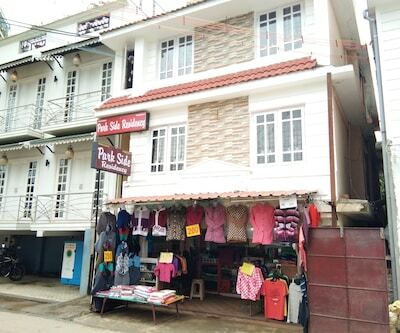 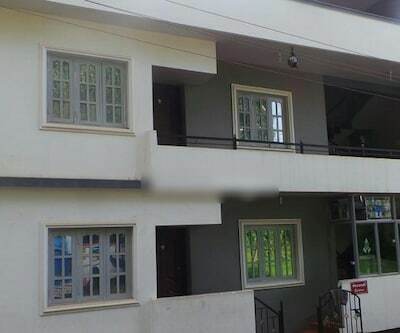 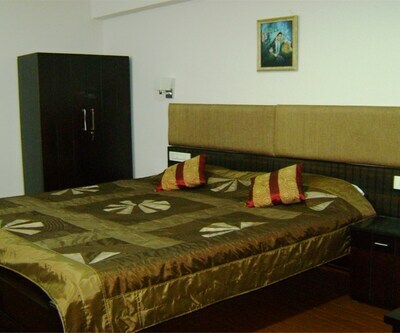 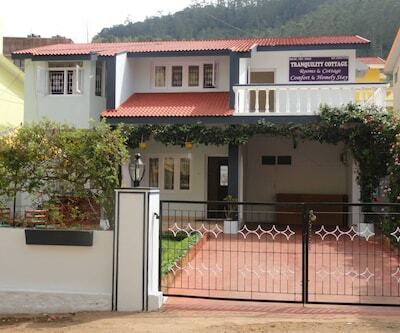 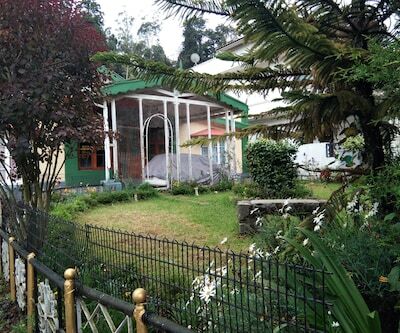 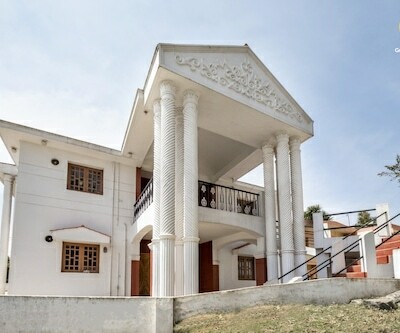 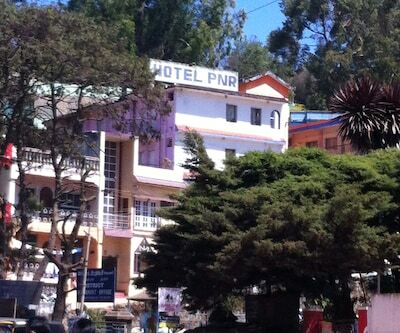 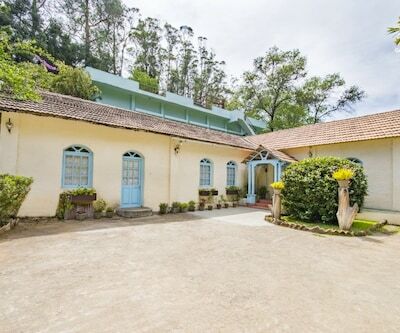 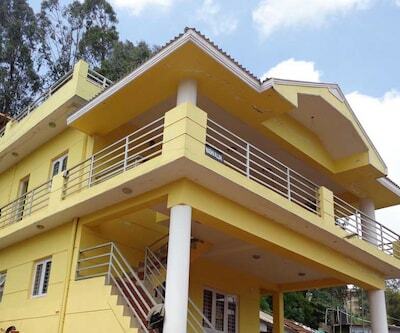 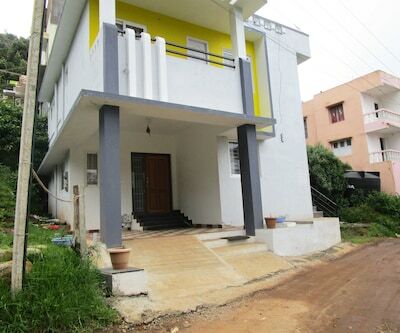 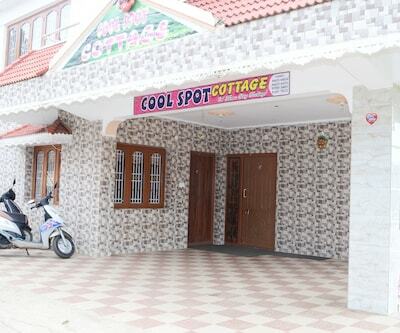 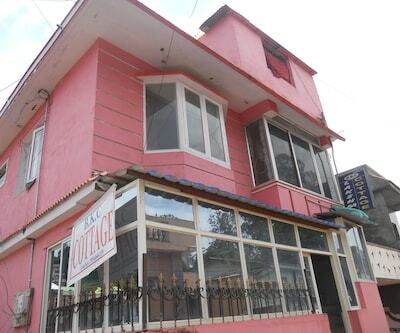 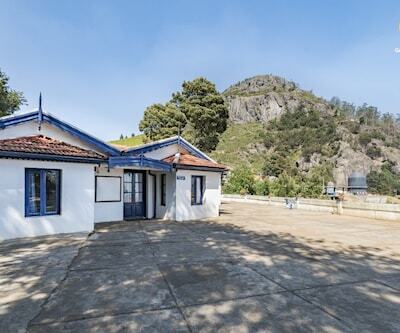 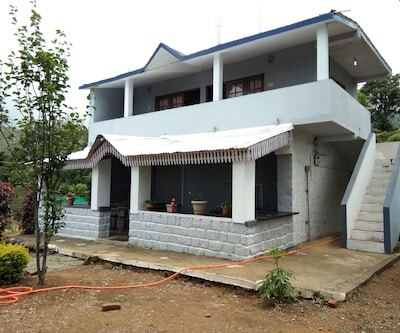 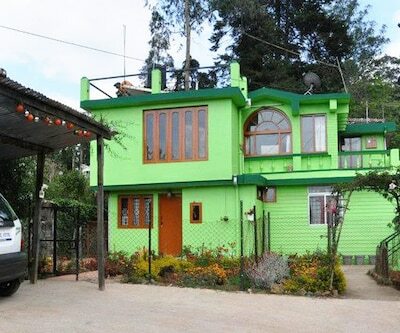 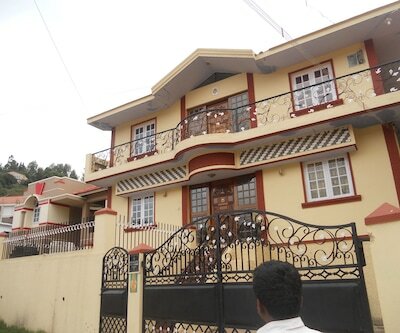 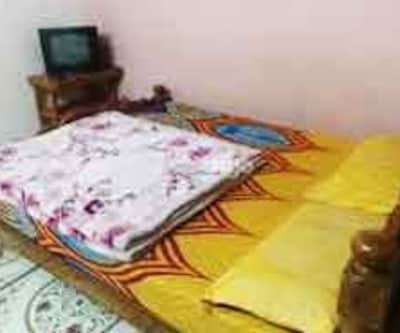 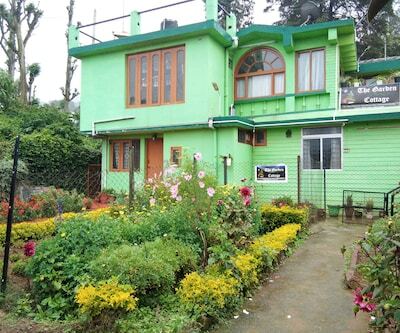 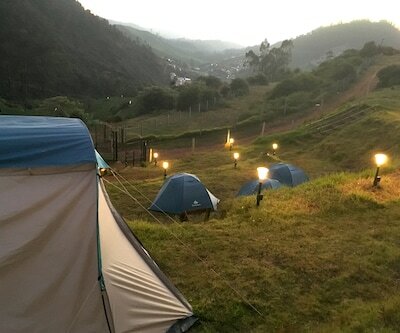 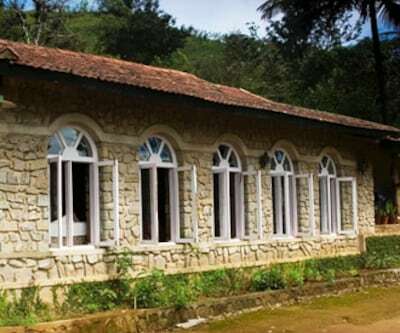 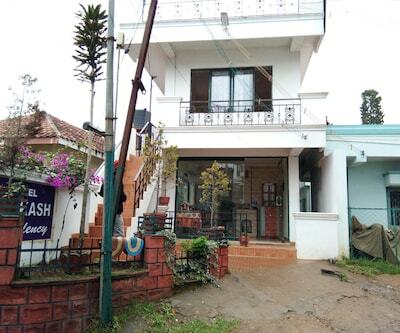 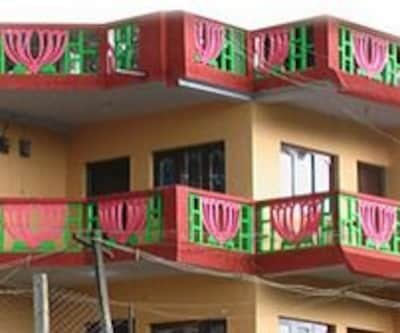 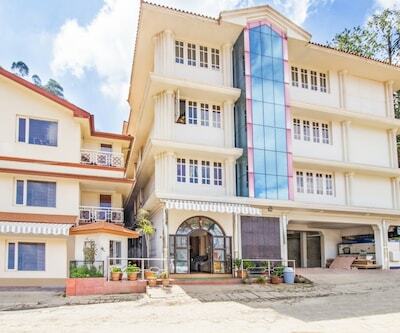 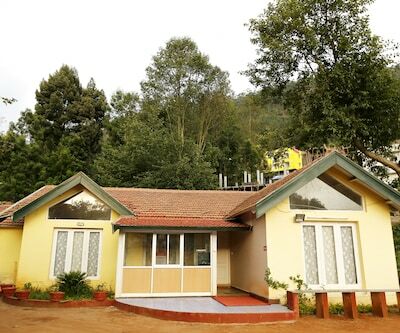 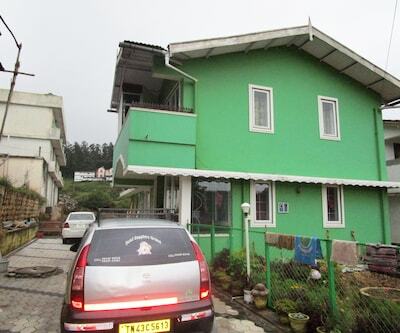 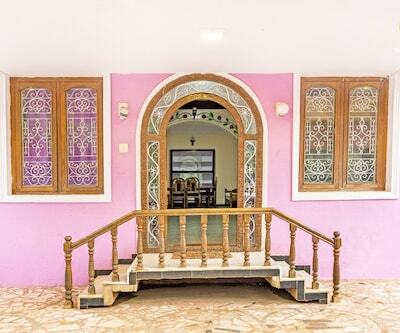 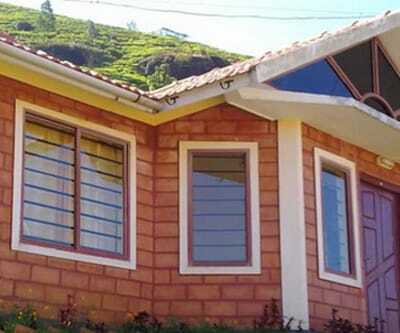 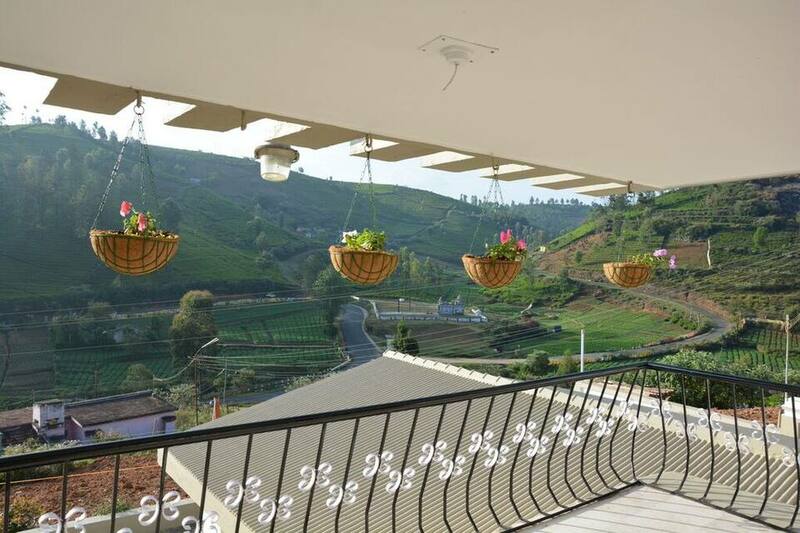 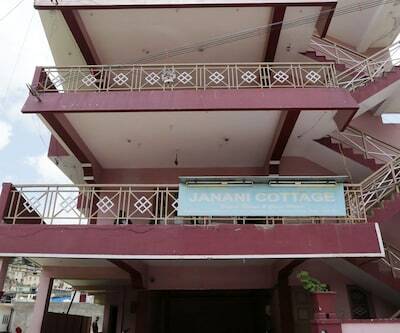 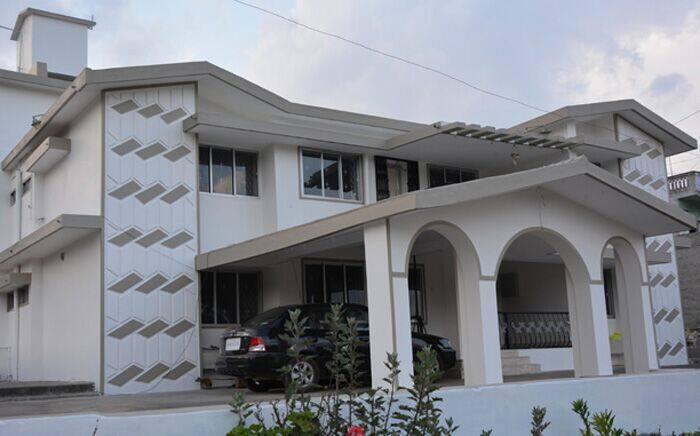 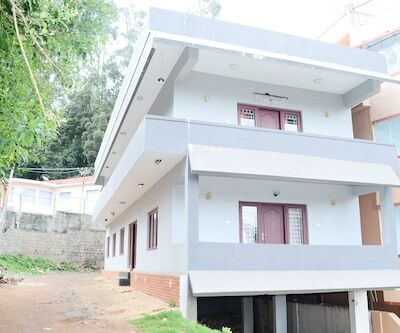 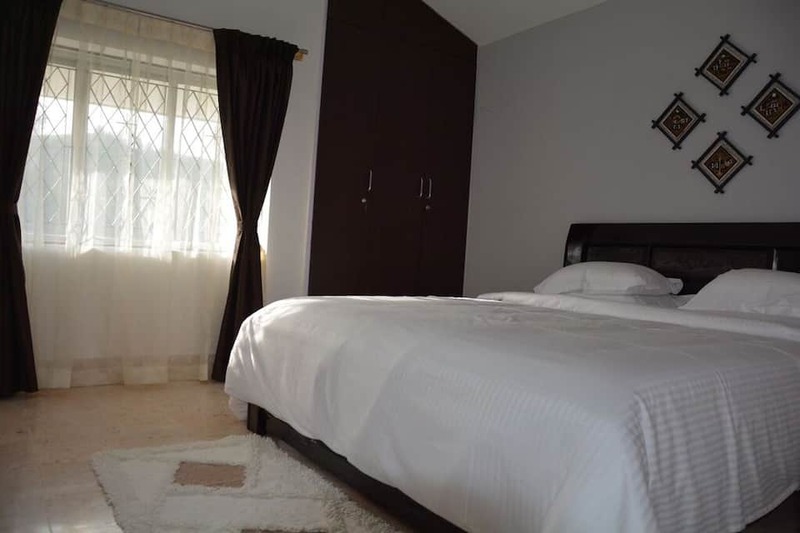 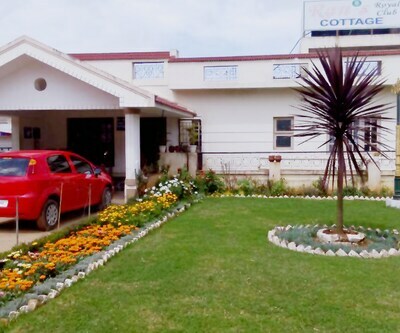 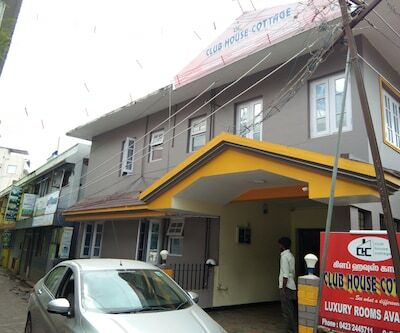 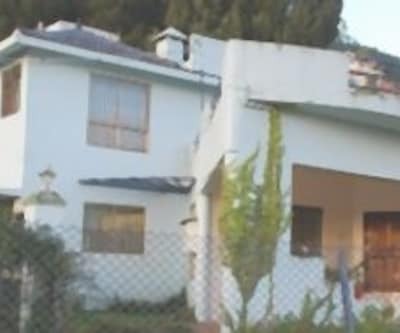 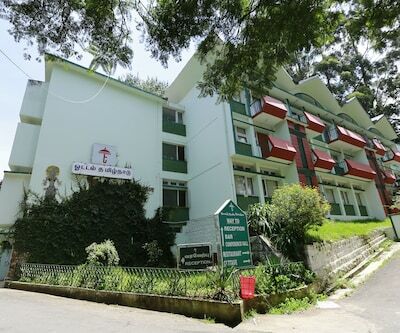 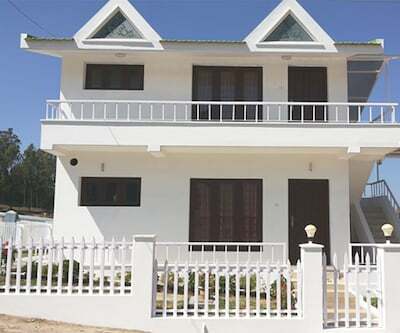 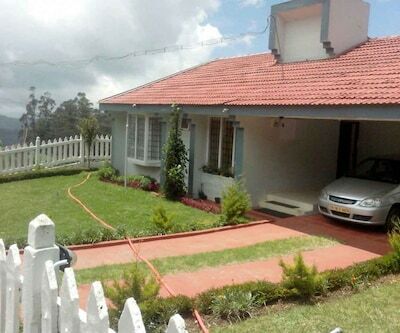 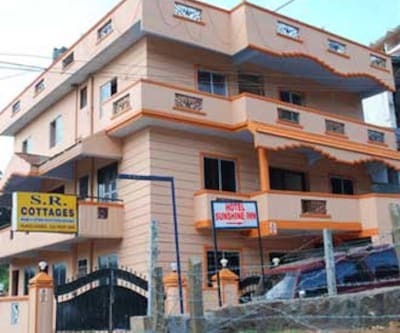 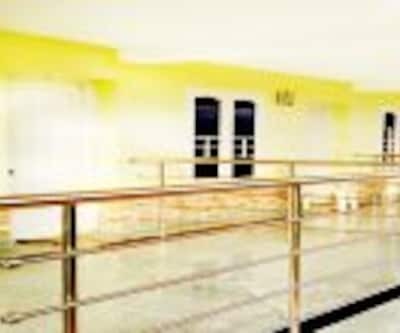 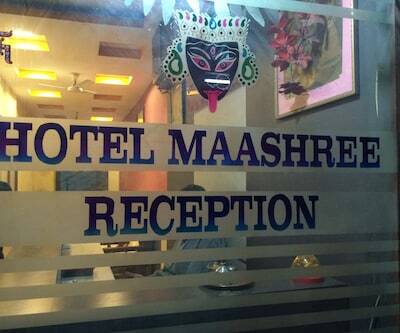 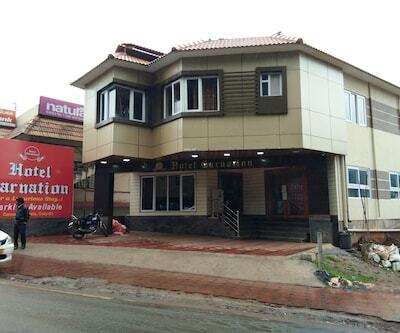 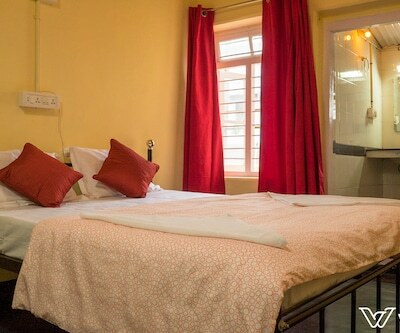 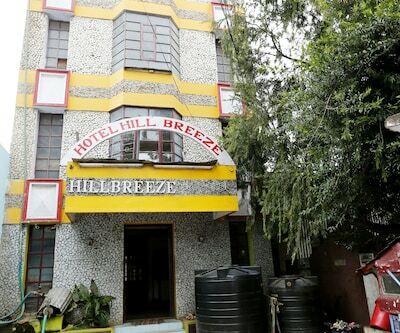 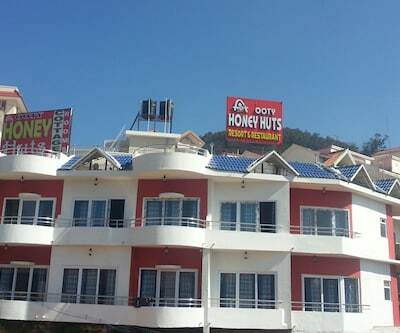 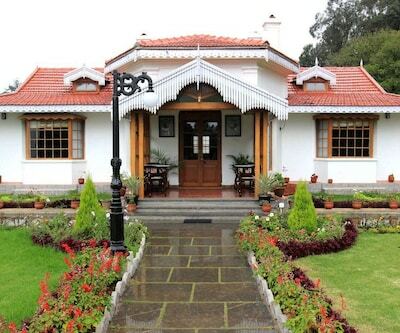 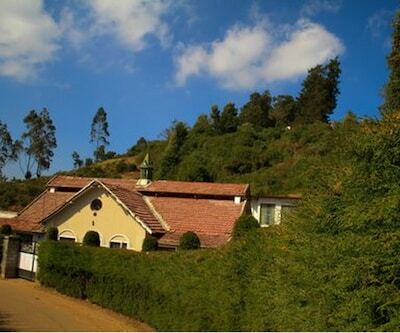 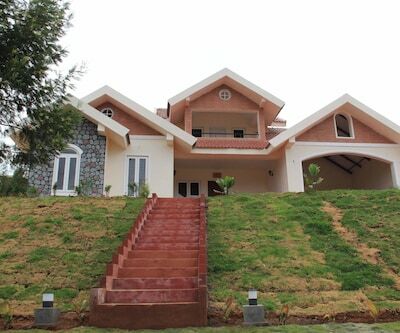 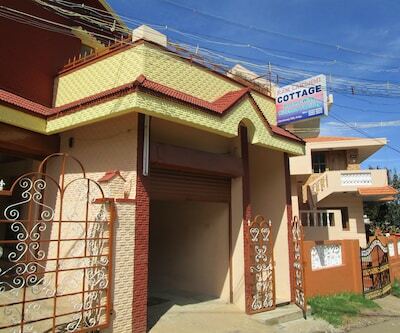 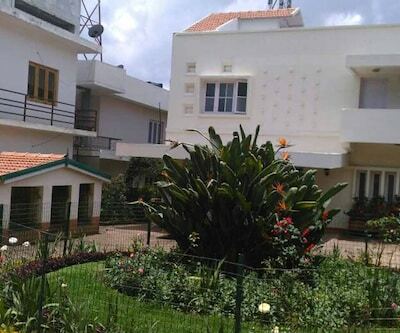 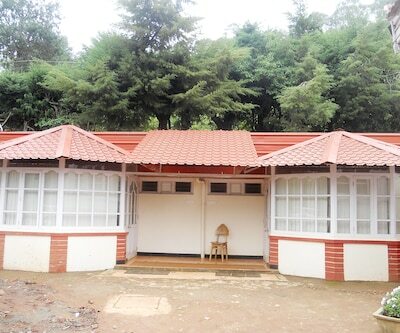 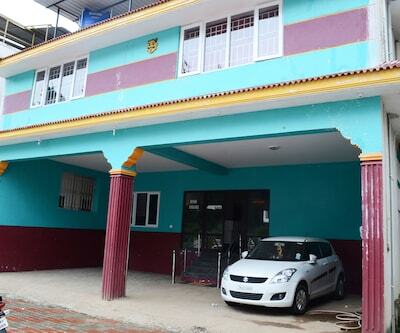 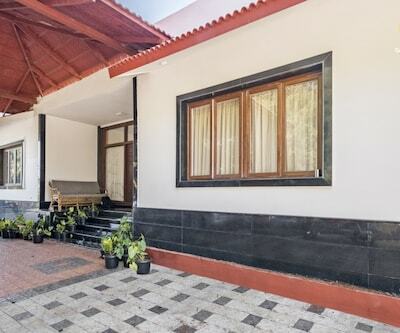 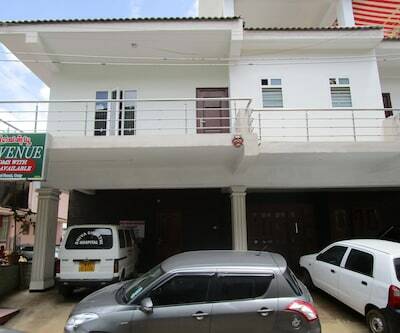 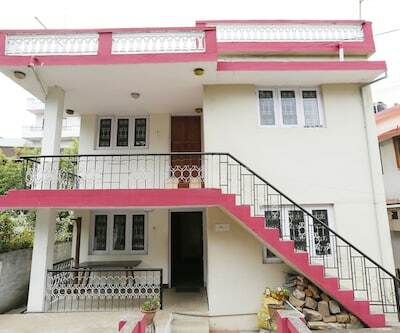 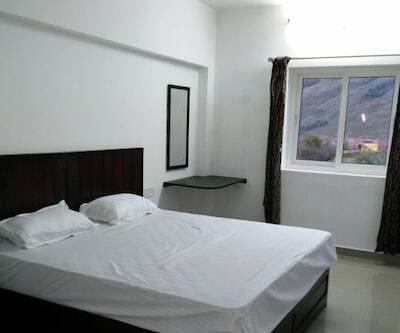 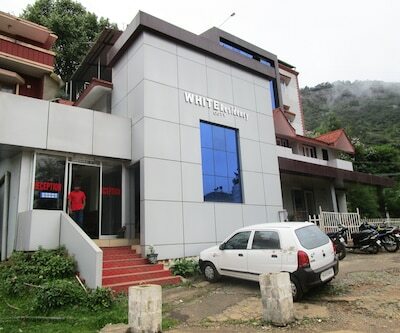 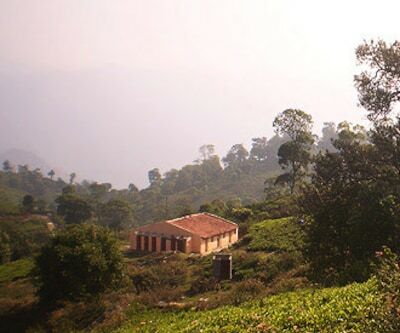 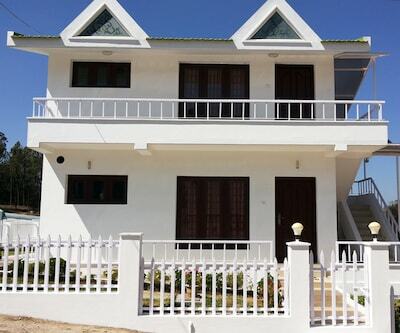 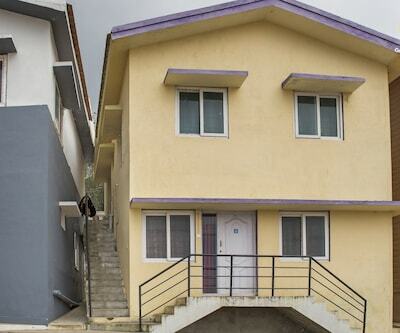 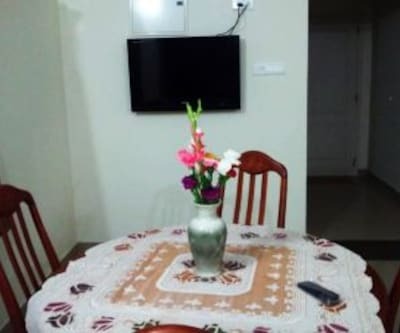 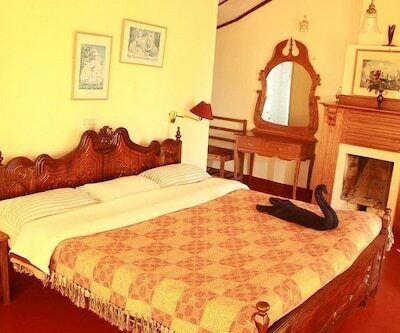 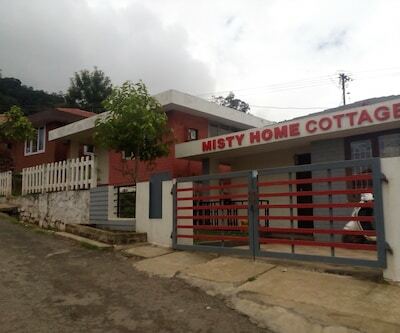 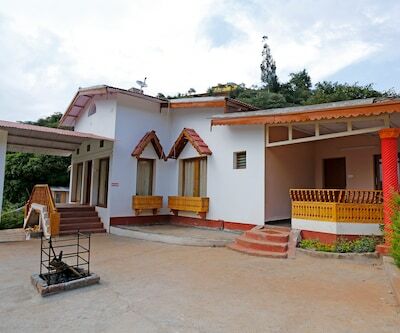 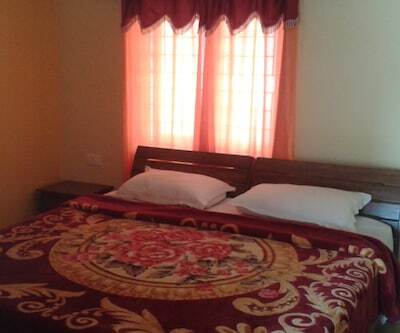 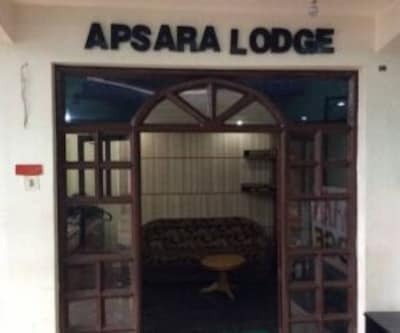 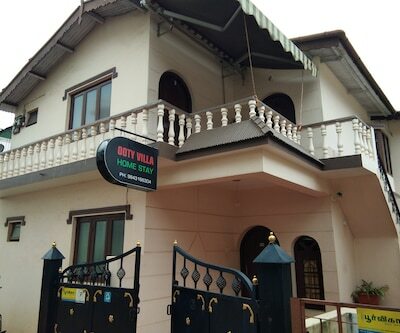 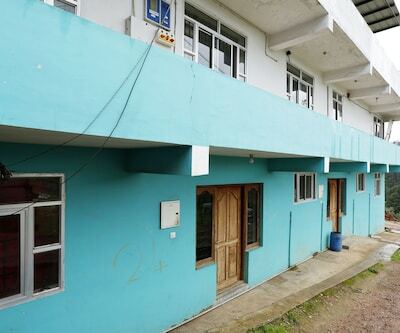 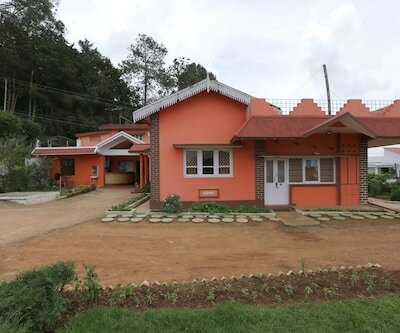 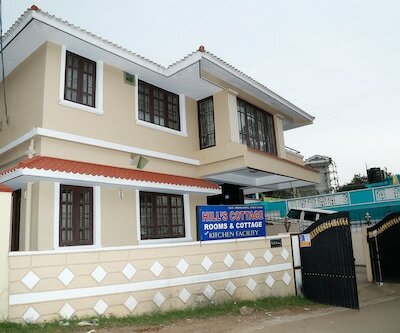 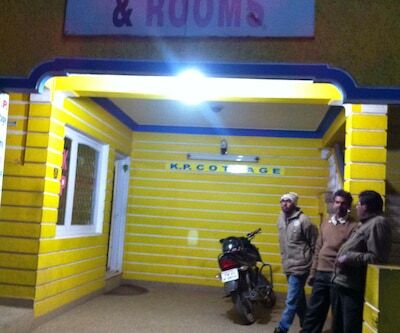 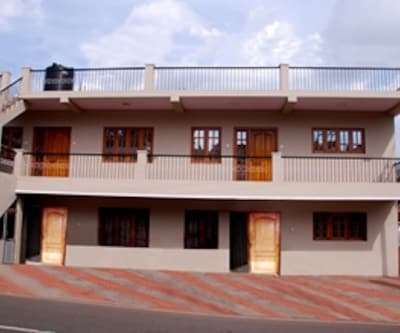 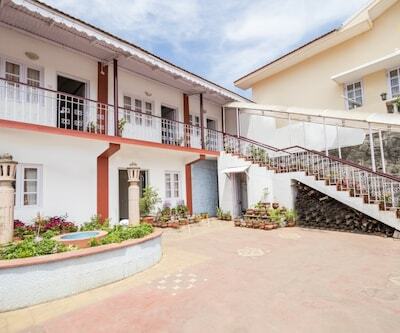 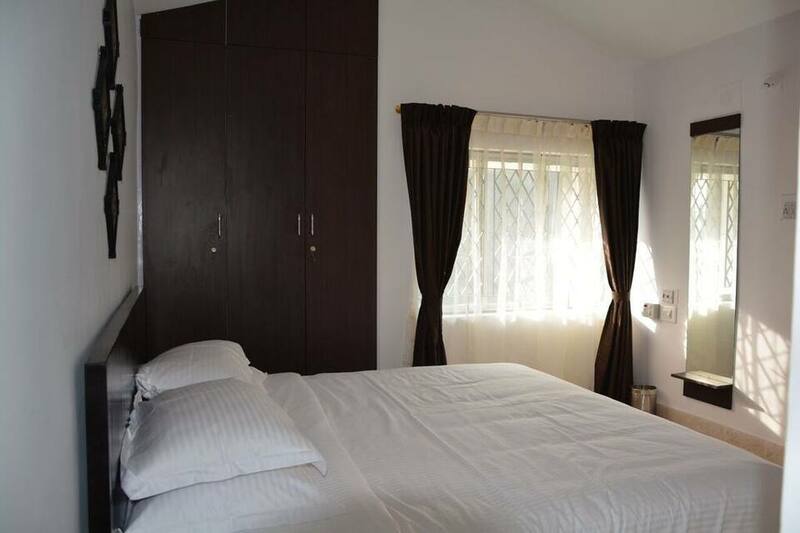 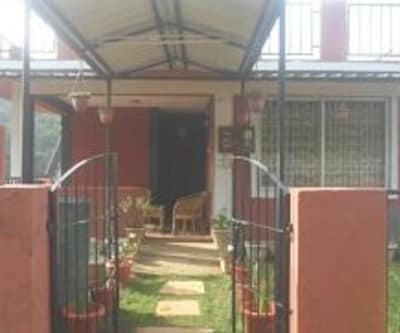 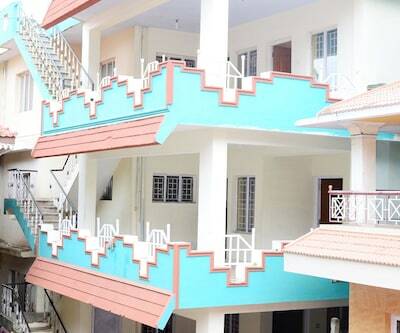 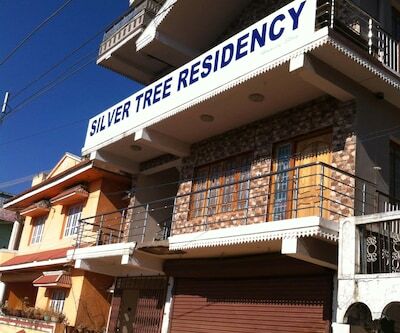 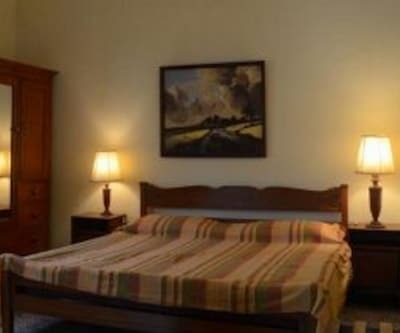 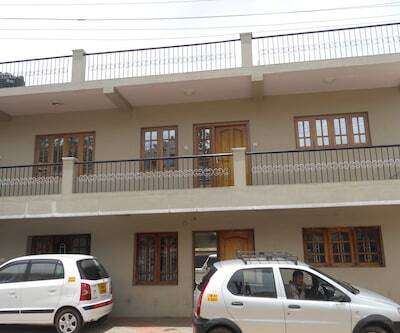 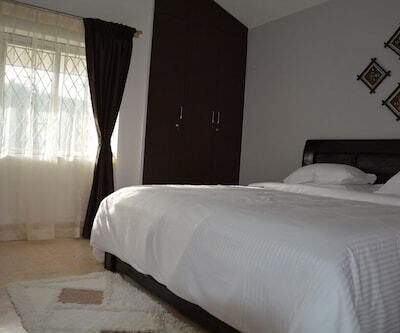 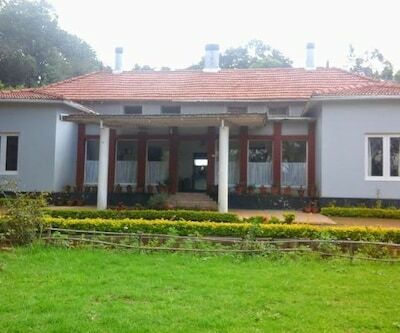 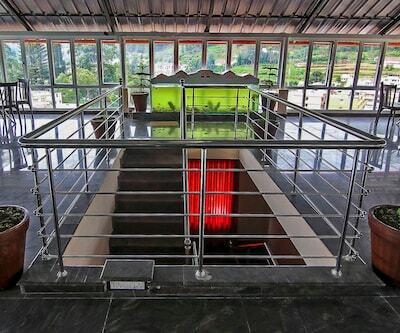 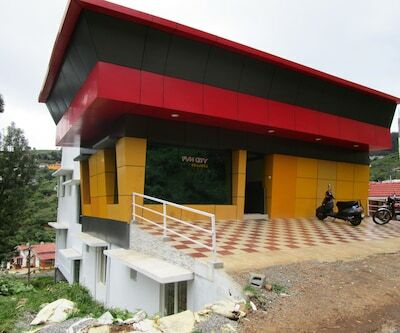 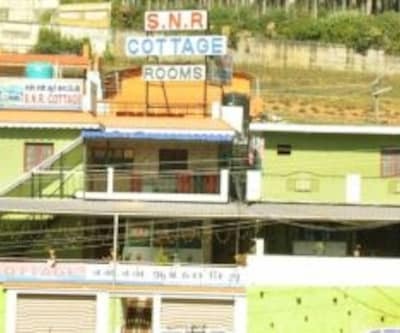 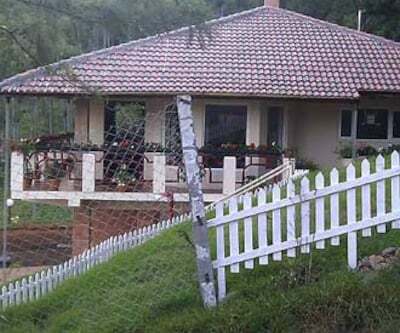 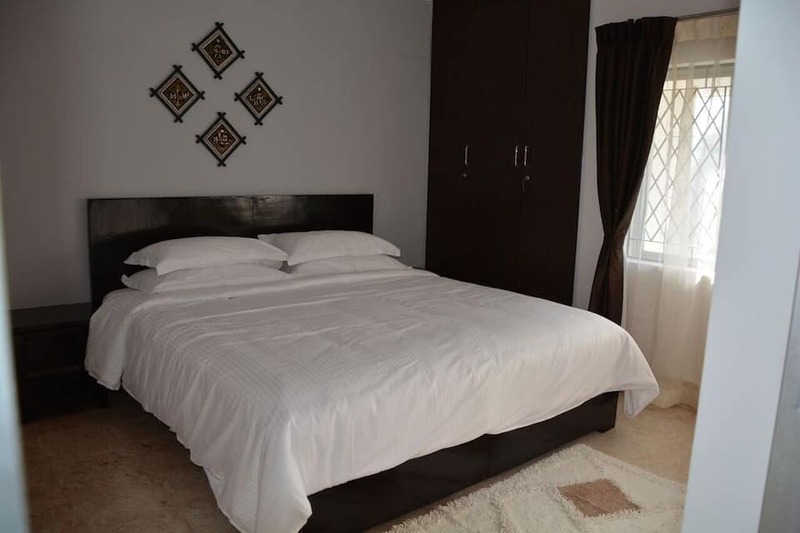 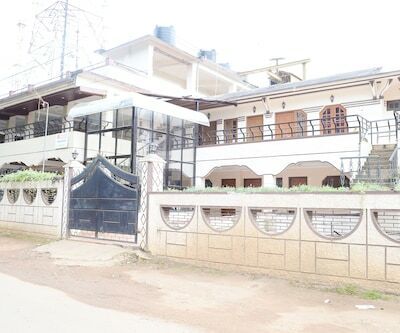 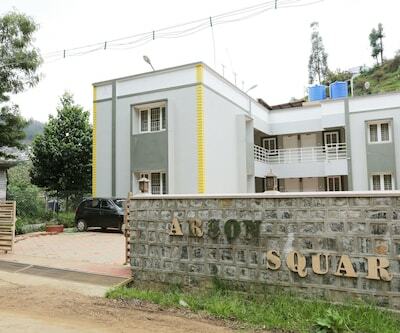 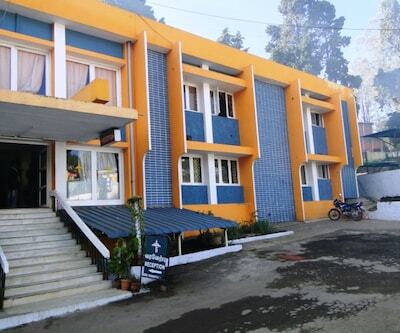 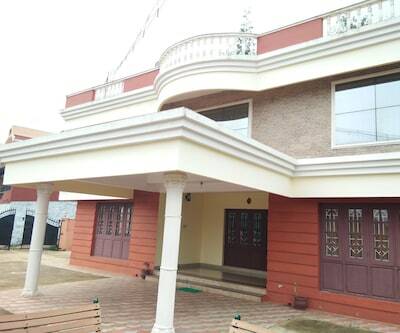 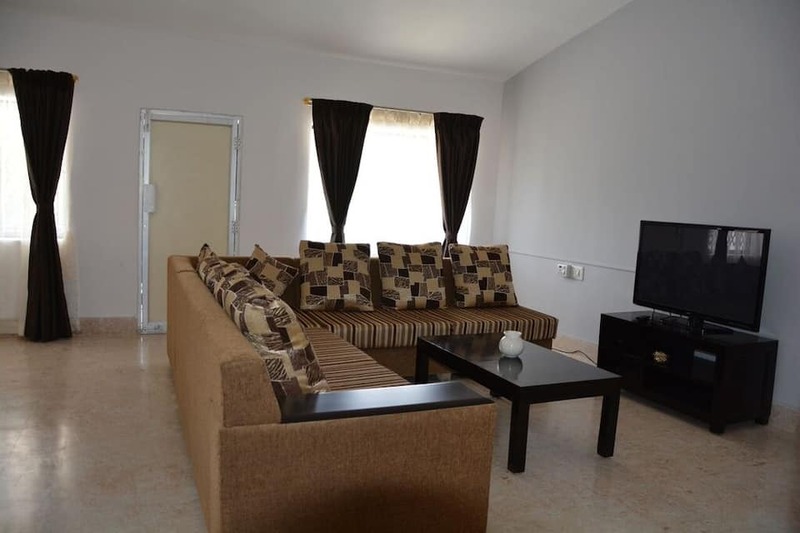 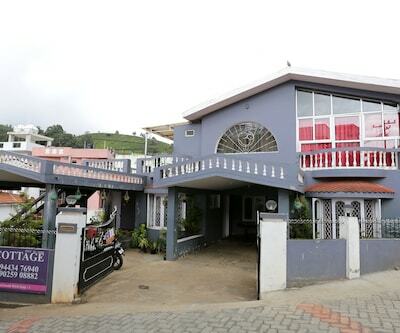 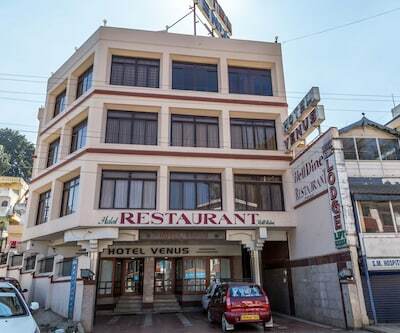 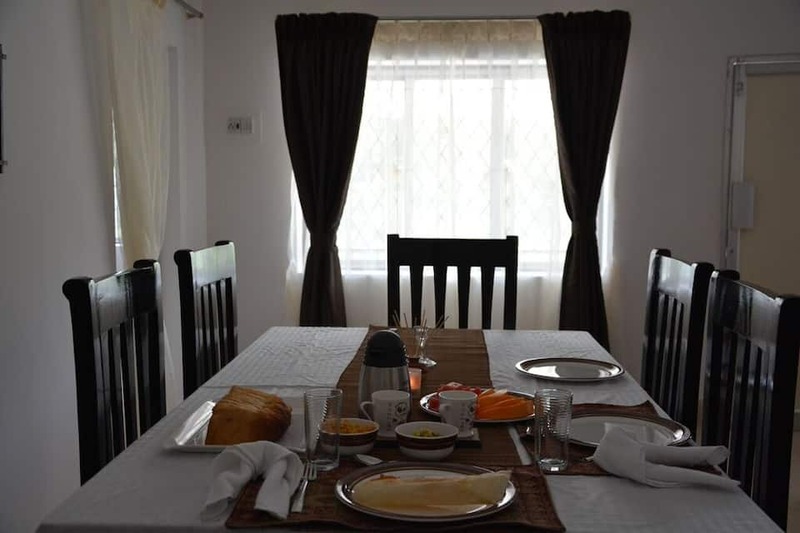 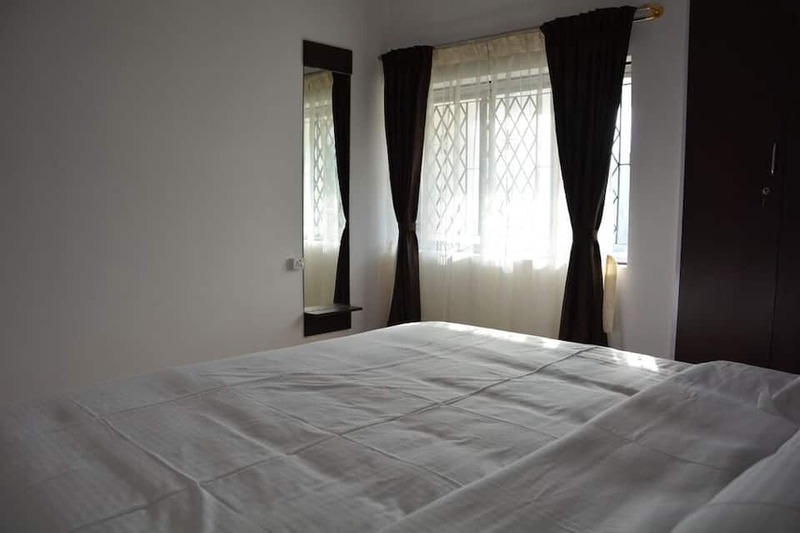 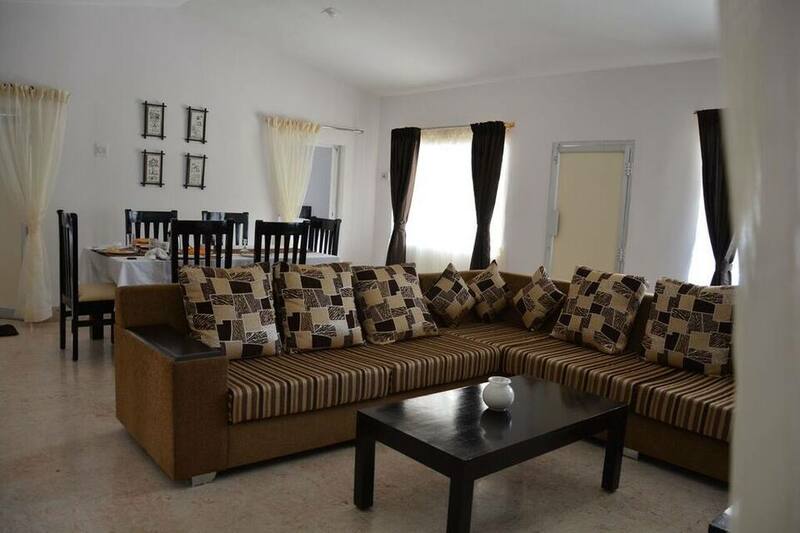 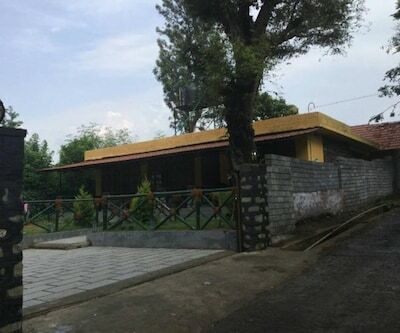 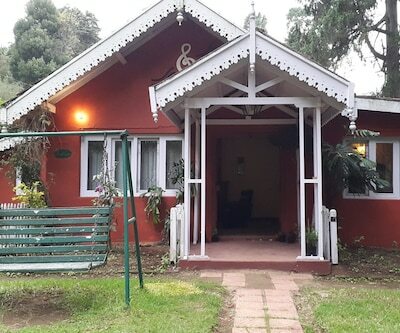 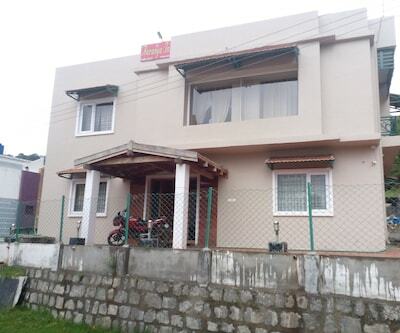 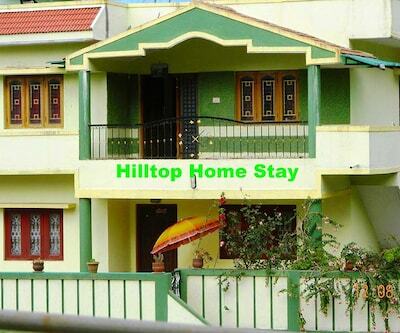 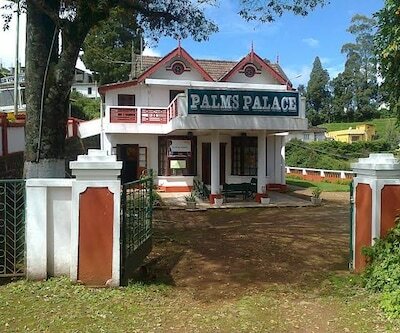 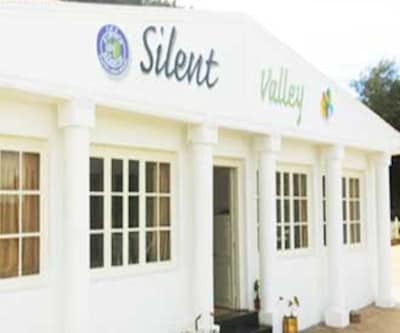 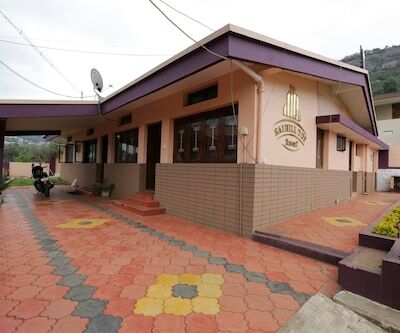 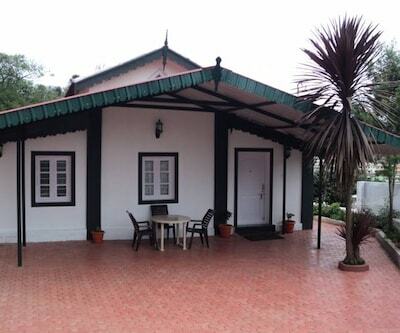 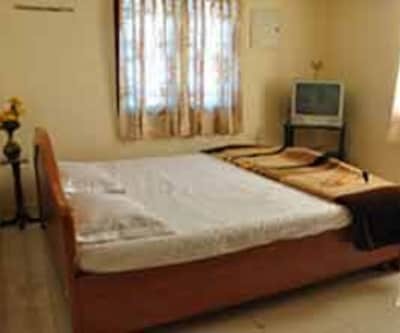 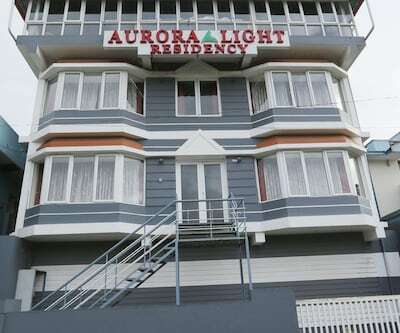 This home stay in Ooty is 6 km away from the Belithala Bus Stop.This property accommodates 3 spacious and well-kept rooms with amenities like bottled drinking water, wake-up calls, room heater, balcony, wardrobe and mirror. 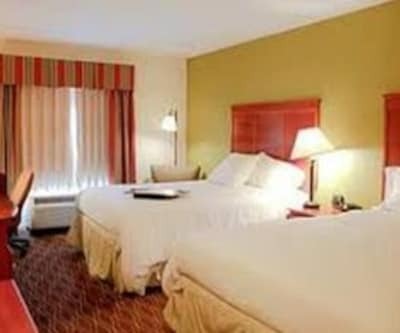 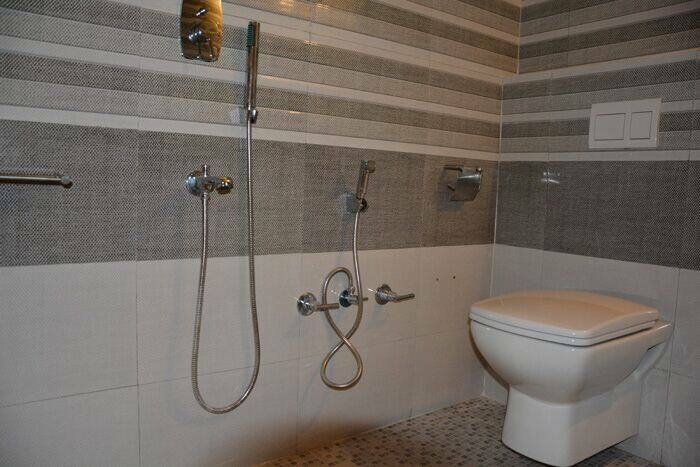 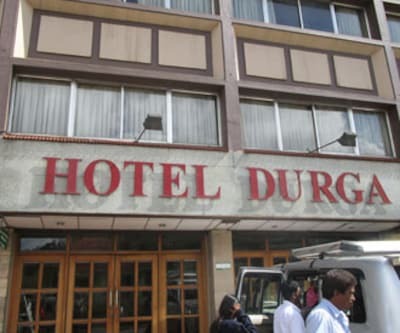 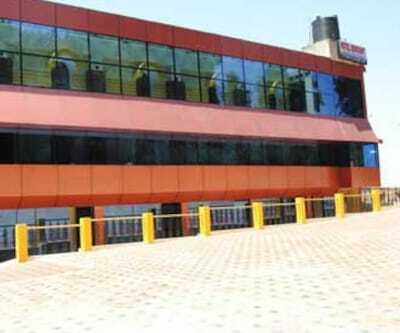 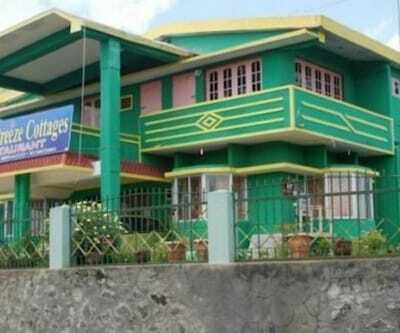 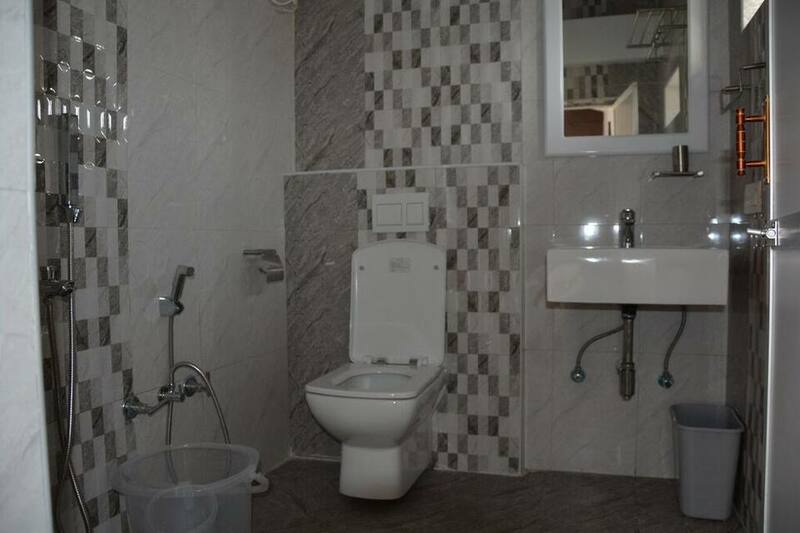 It has a bathroom with hot and cold running water facility.